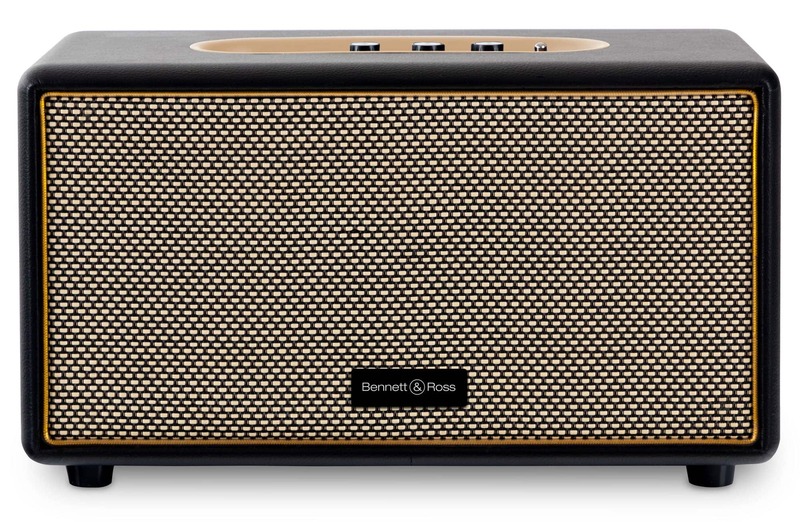 The Blackmore speaker by Bennett & Ross is a testament to good taste in sound and design. 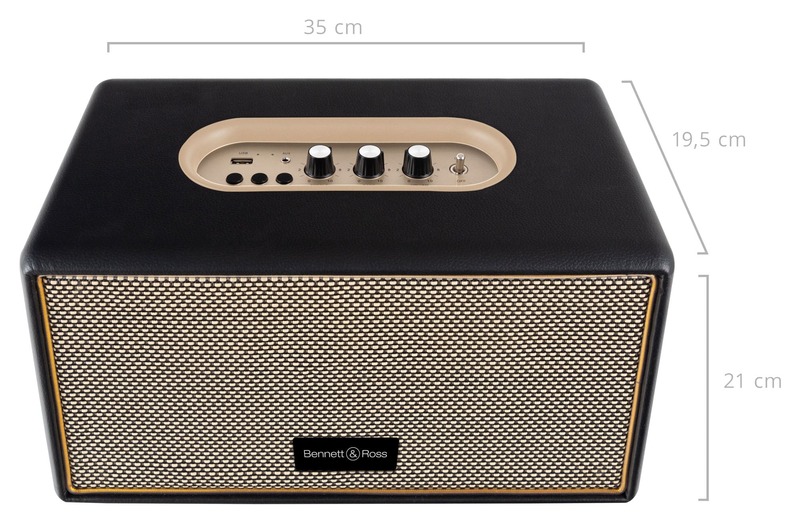 The compact speaker offers a sophisticated bass reflex sound system with Bluetooth connectivity, a USB port and an aux-in connection. All of this is packed in a very appealing leather design with high-quality components. 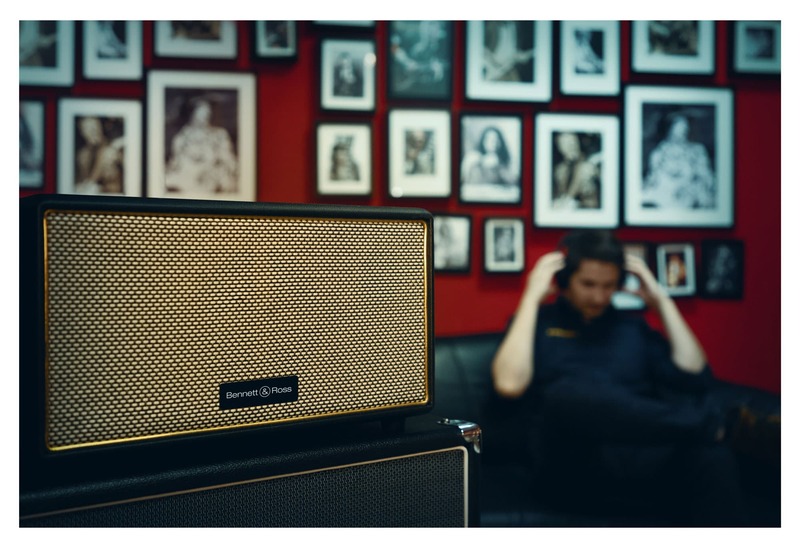 The Blackmore delivers hi-fi first-class sound with its 40 watts of music power; the interaction of sound-rich speakers with the bass reflex ports will create first-class musical enjoyment in your home. 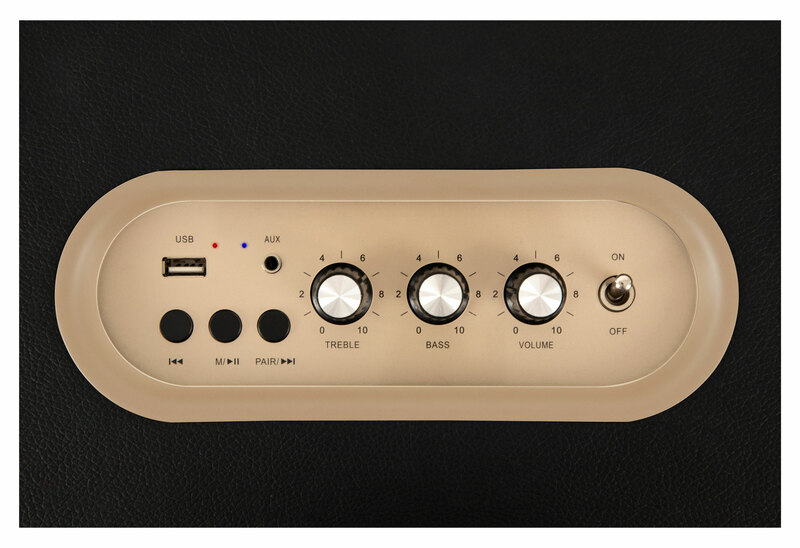 A total of three precise knobs for volume, bass and tremble also offer you the possibility to perfectly adapt the sound to the respective room environment. 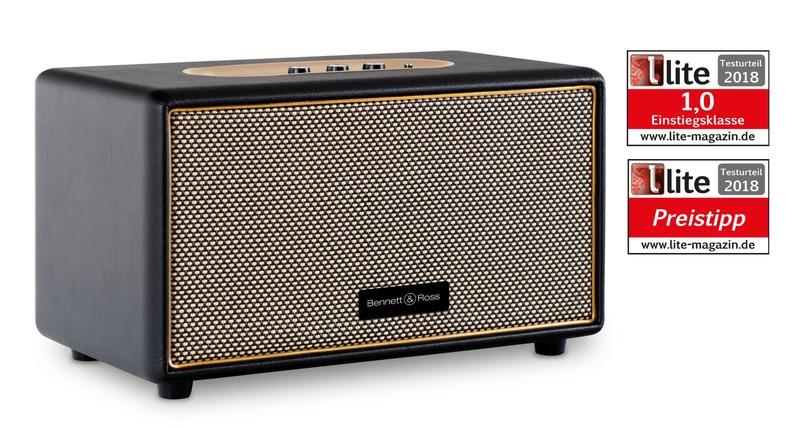 The Blackmore has a Bluetooth receiver with a range of about 10 meters, allowing for easy operation from a smartphone or tablet. 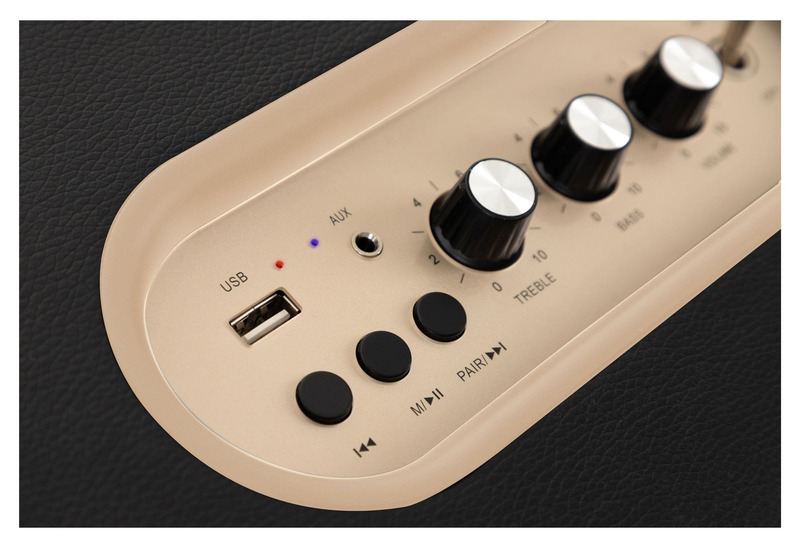 For devices without a Bluetooth function, the speaker has an aux input for 3.5mm stereo jack plug. The design also meets high demands with the Blackmore's beautiful, high-quality processed black faux leather cover, making it an eye-catcher in every imaginable environment. The controls have an exemplary feel. Toggle switches for the on/off function as well as the lavishly designed, four-colored front grille complete this harmonious picture. 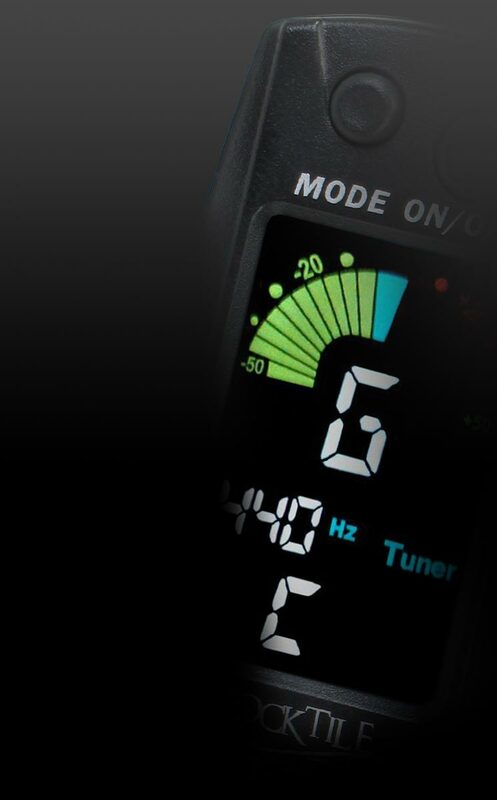 A rear-mounted toggle switch offers the option to choose between a standard and a power-saving mode. 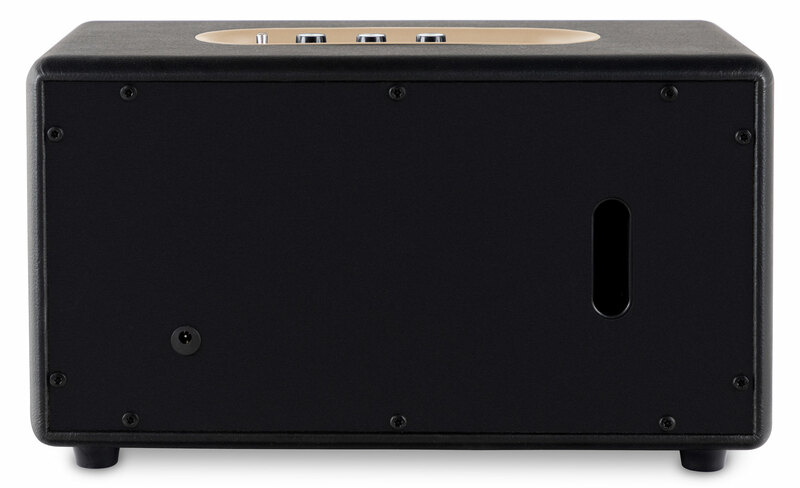 The latter will put the Blackmore into standby mode if it has not been used for 10 minutes. 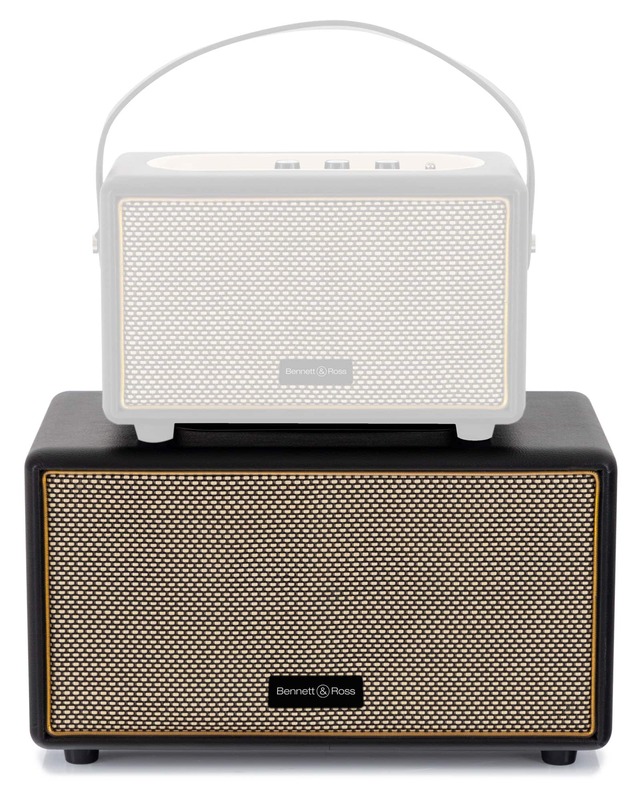 Accent your style and sound!